the client wardrobe for mothers and siblings. Wraps and blankets provided for newborns. If you are interested in booking a newborn session, please contact me so we can start planning our session together. In order to provide each one of my clients a high quality experience, I only accept a limited number of sessions each month. 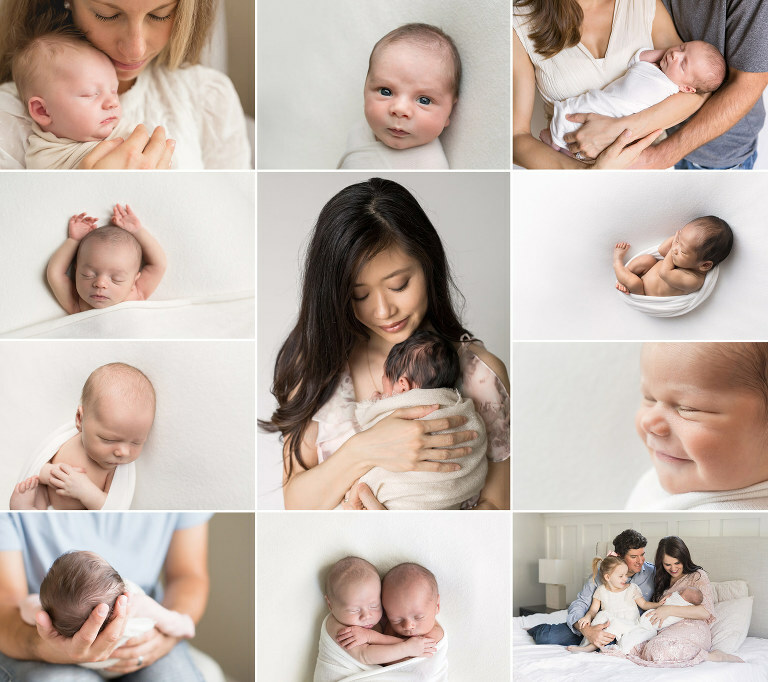 It is highly recommended to book your session early to ensure availability (newborn sessions are best reserved during your second trimester). Please note that 9% sales tax will be charged on all products and services in accordance with CA state law.